The festival marks the 20th anniversary of "Do the Right Thing"
This summer marks the 20th anniversary of "Do the Right Thing." 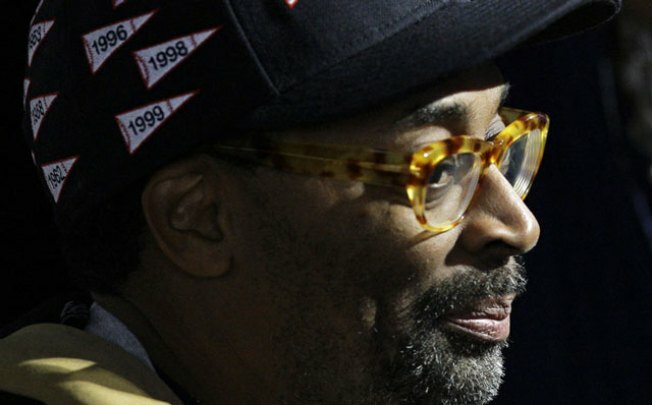 He’s been able to “Do the Right Thing” for two decades, and now Brooklyn will honor filmmaker Spike Lee during a three-day festival. "Where’s Mars: Brooklyn Honor Spike Lee” takes its name from Lee’s character in one of his early films, "She’s Gotta Have It." Organizer Rasu Jilani says the tribute is also meant to coincide with the 20th anniversary of "Do the Right Thing" saying “That’s the most synonymous with Brooklyn and Spike Lee epitomizes Brooklyn." "He took one medium, which is film, said Hralima, "and completely transformed the people look at sports, the way people look at people of color in film, the way that people look at marketing and merchandising their own names." The “Where’s Mars” tribute starts Thursday, June 25th and lasts until the 28th.